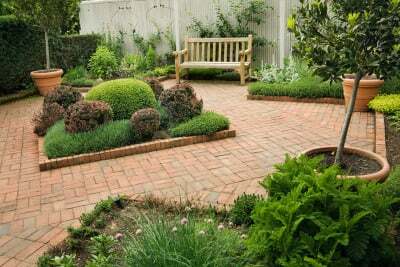 "Organic landscaping works with Mother Nature in developing a lawn that uses no chemicals. 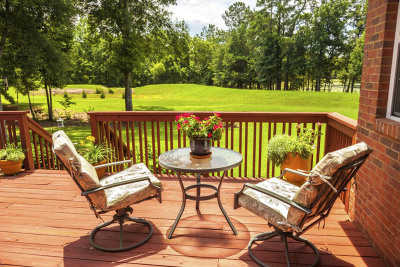 It is a lawn that is safe for adults, children and pets." Flower bed maintenance includes trimming plants, shrubs and trees, also planting new plants, shrubs and trees, adding mulch, adding topsoil and fertilizers. These services include trimming plants, shrubs and trees. Building patios and retaining walls. Delivering topsoil, mulch, compost, residential snow removal, sod installation, tilling and leaf removal.